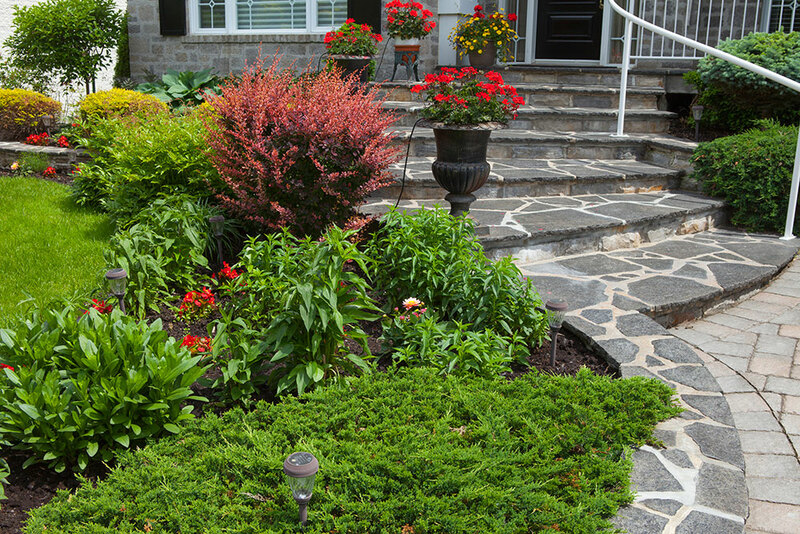 There is no doubt that garden spaces and beds add life to your exteriors. 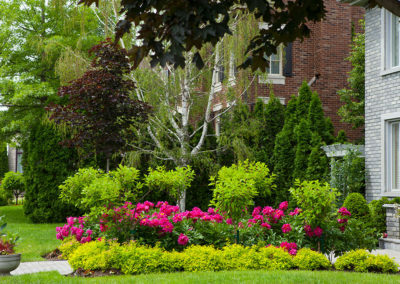 Trees and lawns provide our necessary oxygen, absorb carbon dioxide by removing and storing the carbon while releasing oxygen back into the air. 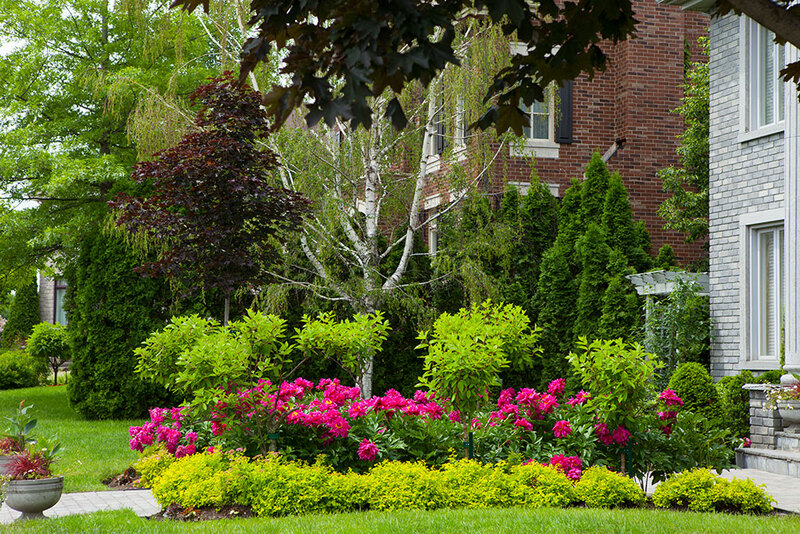 Additionally, trees and lawns have a cooling effect on your home. 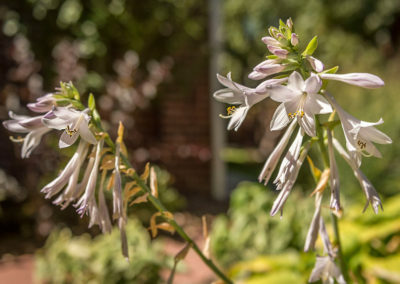 They act as Mother Nature’s air conditioners during the hot summer months. 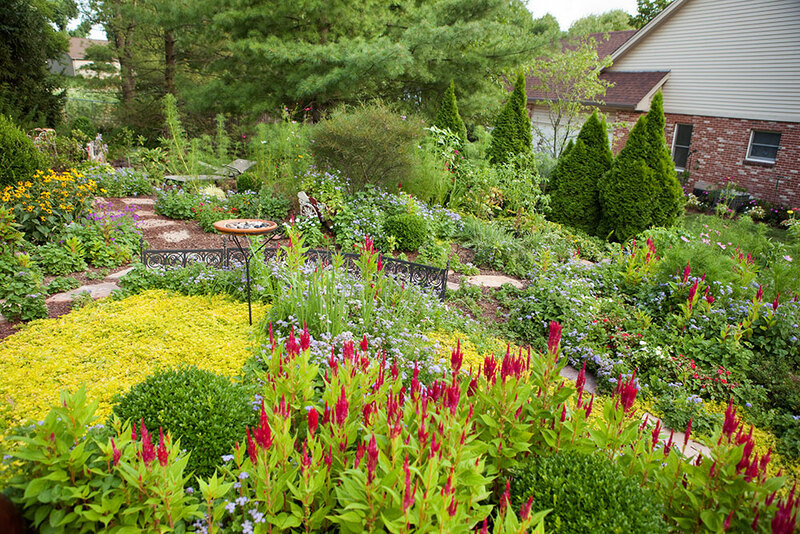 When you add native species to your landscape, you’ll attract interesting birds and pollinators to your backyard. 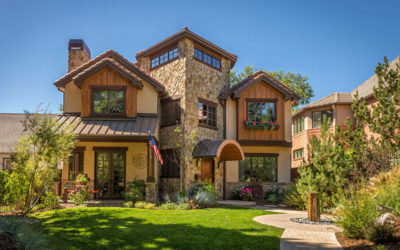 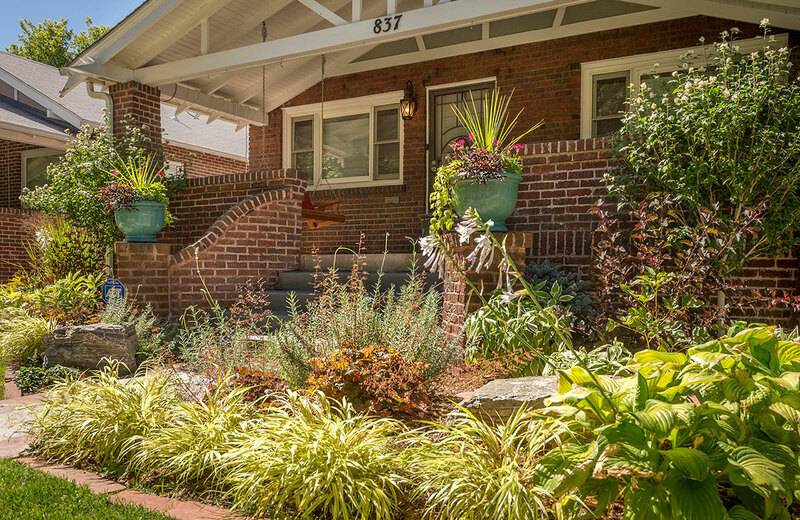 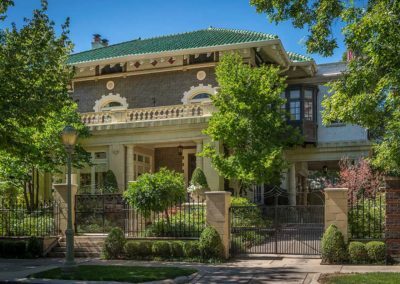 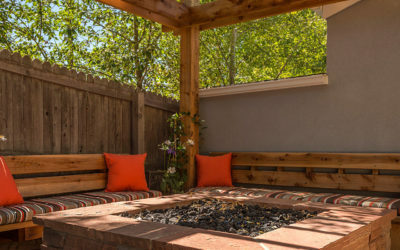 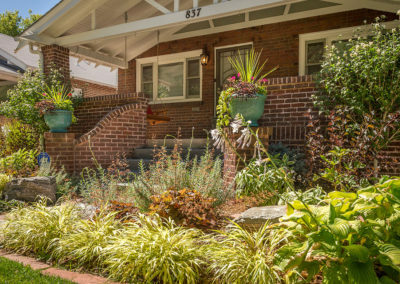 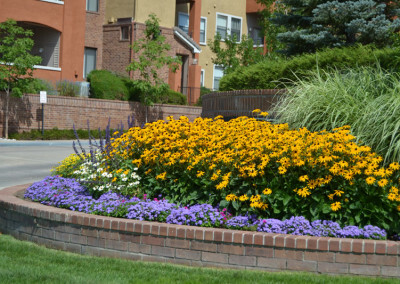 Gardens and flower beds wake up your Denver Metro home to life and beauty. 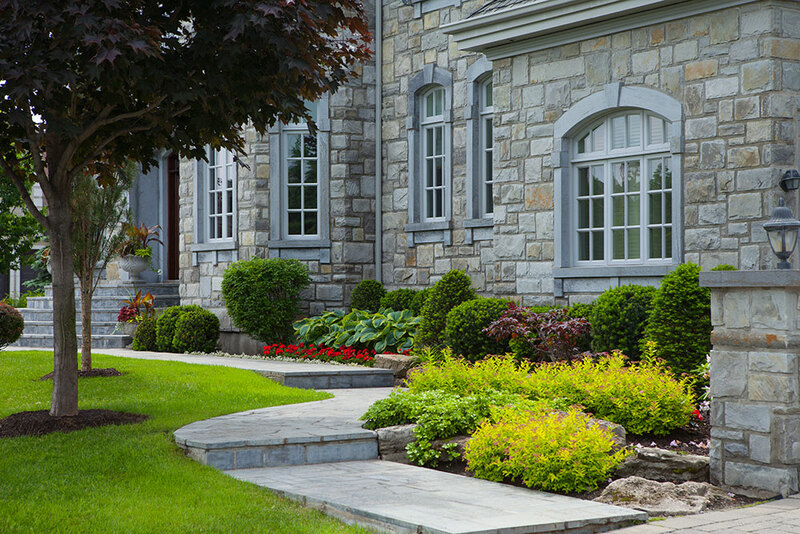 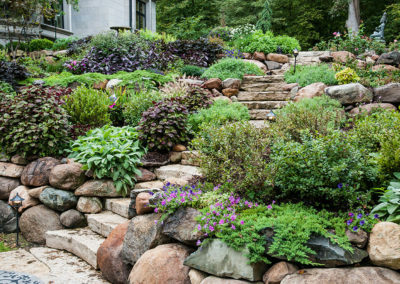 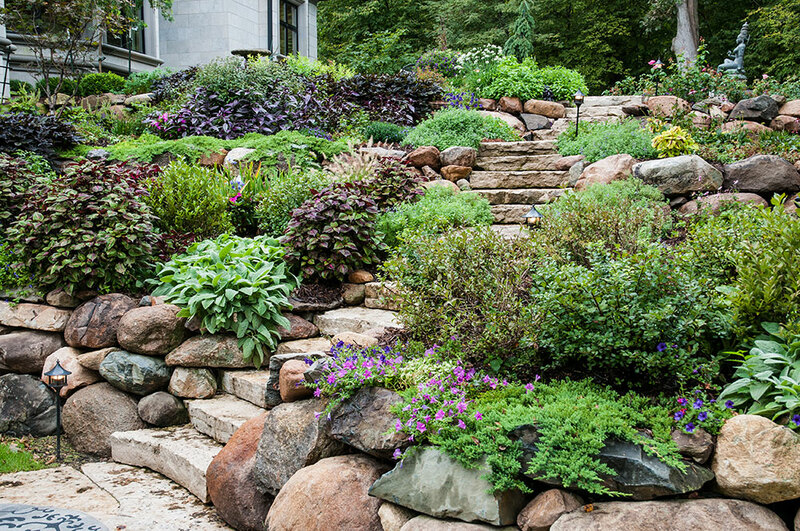 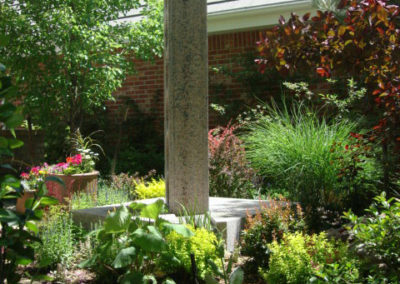 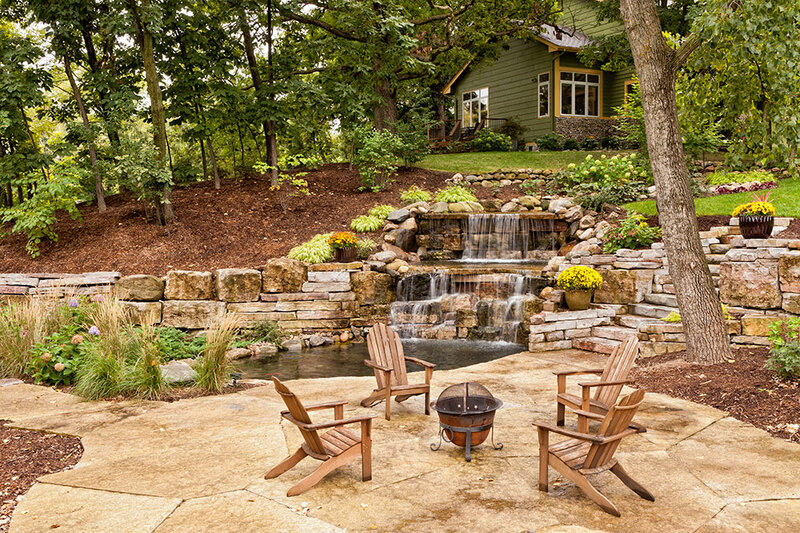 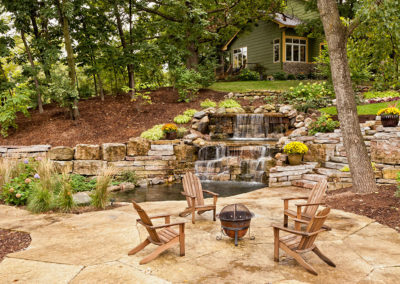 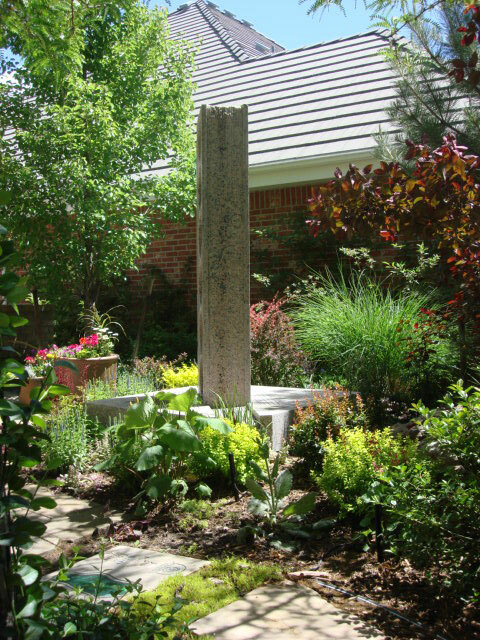 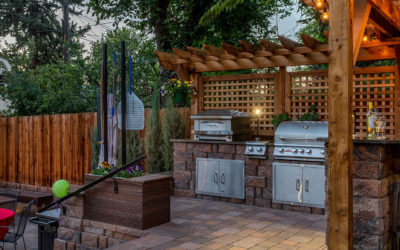 At Denver Landscapes, we take exceptional pride in our garden designs. 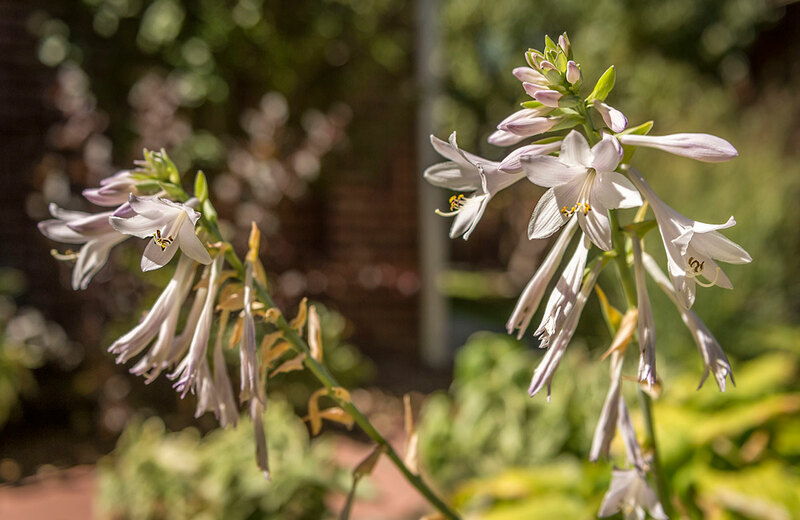 We have master gardeners and plant scientists on staff who will work with you on choosing the right plants for the right places on your property. Our landscape architects will group your beds and gardens into hydrozones and microclimates to help conserve water. 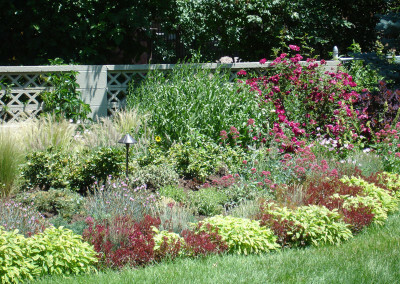 We install plants that do well in the shade as well as plants that love full sun. 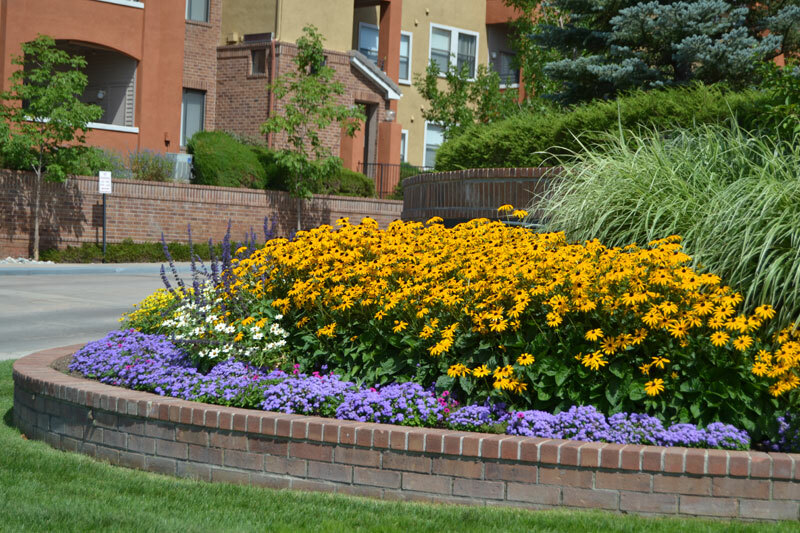 We use a wide variety of native plants, trees and shrubs that are low-maintenance. 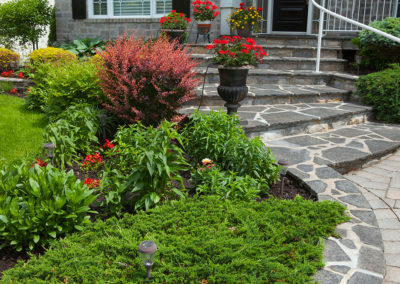 Plus, we recommend that you consider xeriscaping your property. 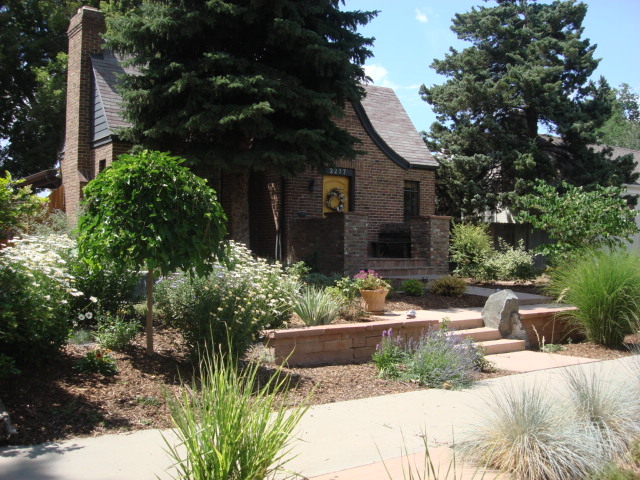 Xeriscaping means that you plant low maintenance, native plants, trees and shrubs that don’t require a lot of water. 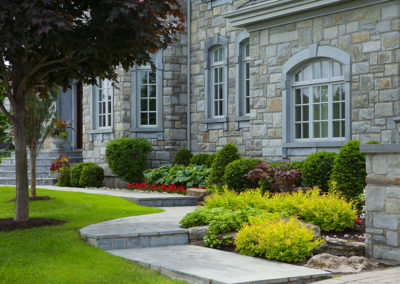 If you think that we’ll redo your entire property in cacti and stones, think again. 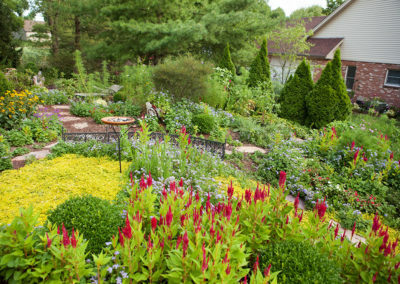 Our plant scientists and master gardeners will recommend a plethora of native and low maintenance plants to establish gorgeous gardens. 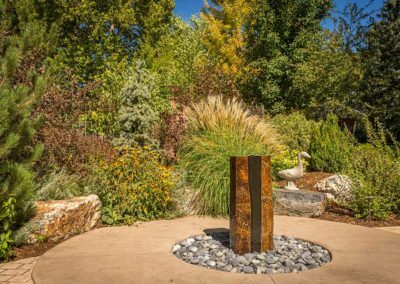 We get all of our plant materials from local sources, such as Alameda Wholesale Nursery, Silver Sage Nursery, Little Valley Nursery and Center Greenhouse. 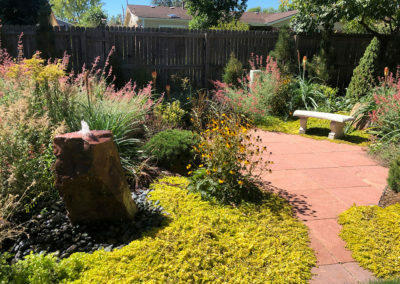 If you’re ready for our landscape architect to design your gardens, call us today at (720) 855-3964 or fill out our contact form. 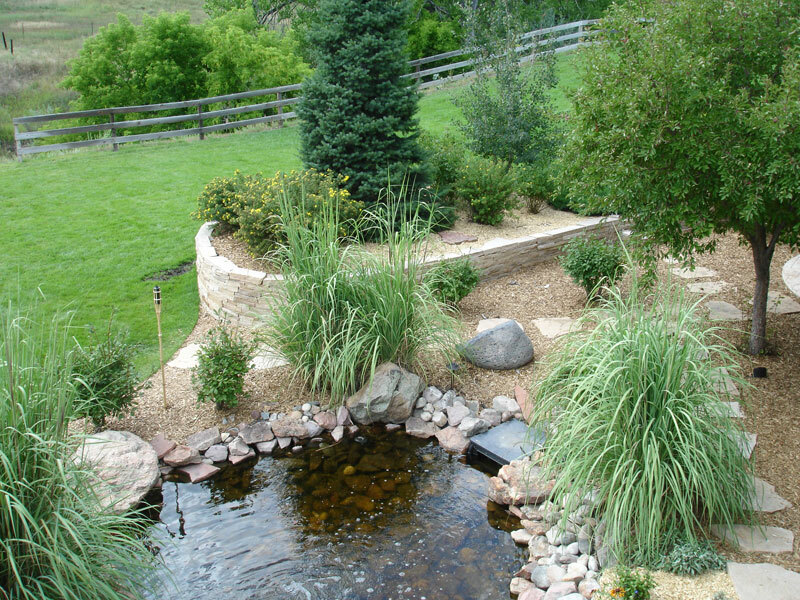 Source: Colorado State University Extension, “Low-Water Native Plants for Colorado Gardens,” pdf. 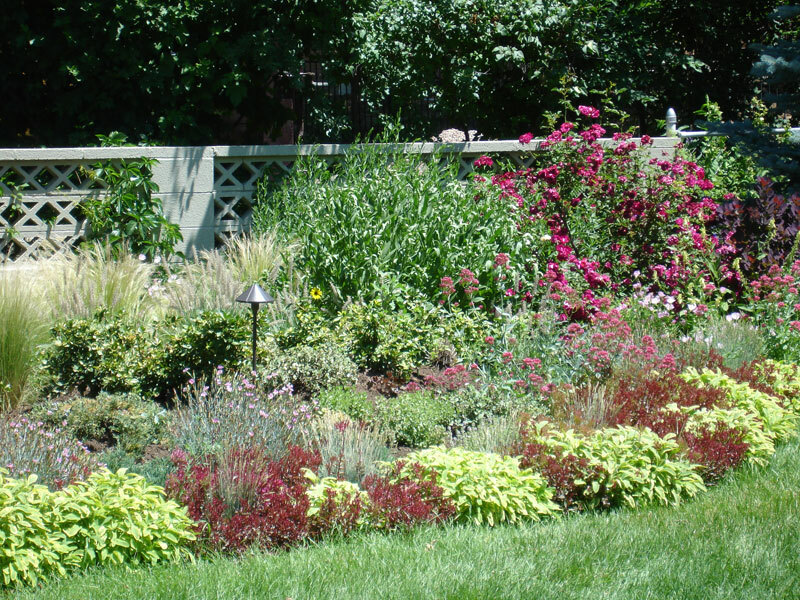 Take a look at the plant and garden projects that we’ve done in the past for our clients.